West London Community Sports provide complete equipment maintenance; service and repairs of gym, fitness facilities. Commercial fitness equipment is often relatively expensive and, as such, is usually considered a long-term business asset, which the club and theclub’s members rely upon. 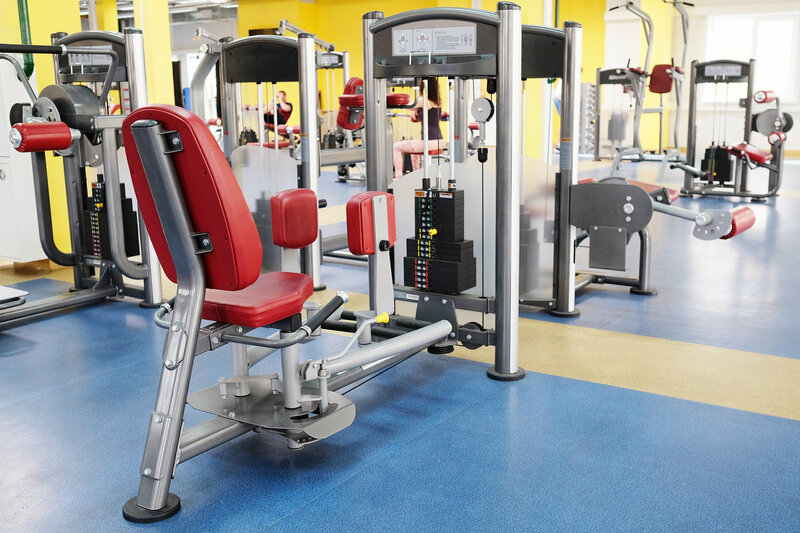 The Health and Safety Executive recommend that gym equipment should be inspected daily for signs of wear and tear or damage, and thoroughly inspected at least annually (depending on usage) as part of a maintenance regime. There are also legal obligations under the PUWER regulations and the Health and Safety at Work Act. Insurers also require that equipment is maintained and inspected and will ask for evidence of this in the event of an accident claim (for example, if someone were to be injured while in your gym and make a claim against you). Besides health and safety & insurance there is also a commercial benefit to be gained from regular maintenance including optimising the equipment performance and ensuring the maximum equipment life (for the least amount of expenditure). West London Community Sports offers a full range of gym equipment service packages including annual servicing, general maintenance and gym repairs. Our staff are technically qualified and fully trained on a comprehensive range of products. If you would like to find out more about what servicing options are available to you from WLCS or you would require any repairs of the machines please simply contact us. Lewis was an amazing engineer and provided a really professional service. Money well spent. So impressed by the service of West London Community Sports. We needed an urgent repair to our equipment and the team were so efficient and professional. Great service – will definitely recommend.